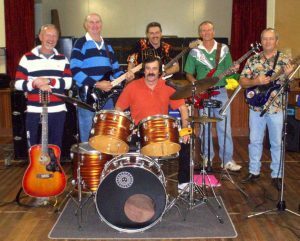 Recliners is a Toowoomba-based group with one member in Rainbow Beach, Wolf Sievers, also president of the Community Centre. 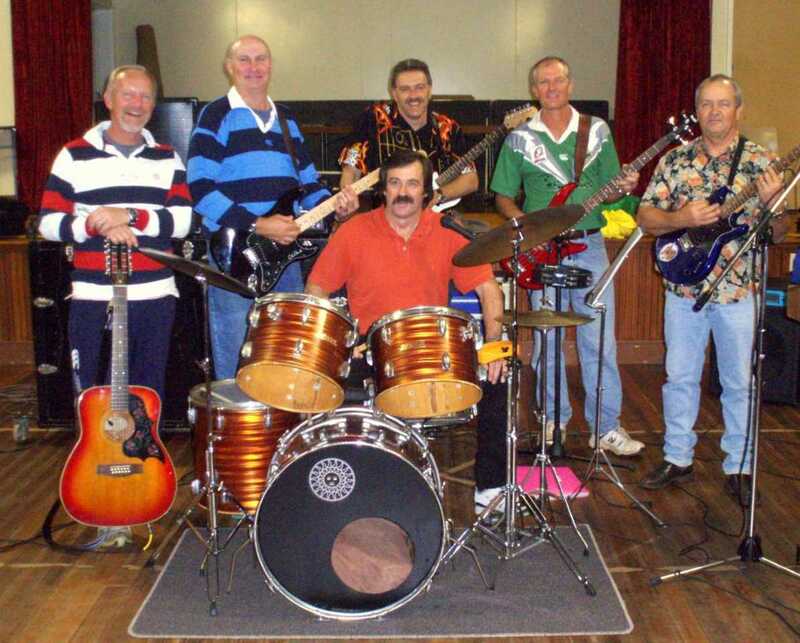 “We’re an amateur bunch of old rockers, hence Recliners,” Wolf joked.The band has been together for ten years performing at functions and parties. Tickets for the Ball on October 20, which also include supper and a bar, are $30 per head and available from the Community Centre, the ArtyBall shop or Leonie: 0407 529 624.